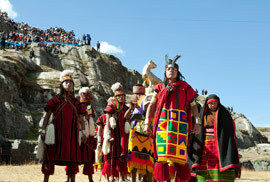 Inti Raymi is Cusco’s biggest and most important festival. 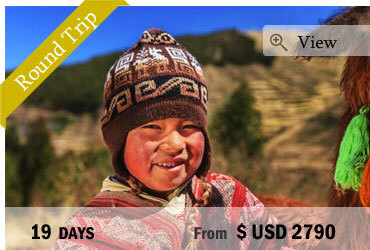 Every June 24th, the city celebrates Inti Raymi, the Sun Festival, in order to pay tribute to the sun god “Inti”. Thousands of Peruvians and visitors come to the city’s streets to dance to traditional music and watch the ancient ritual glorifying the sun. 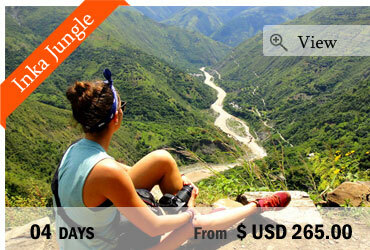 It’s going to be an unique experience and the highlight of your trip! On the day of Inti Raymi, we meet at approx. 08.00 in front of Qorikancha, the Temple of the Sun, where the ceremony starts. The Inti Raymi participants are wearing traditional costumes, they come from the four corners of the Inca Empire and make their grand entrance as the opening ceremony unfolds. 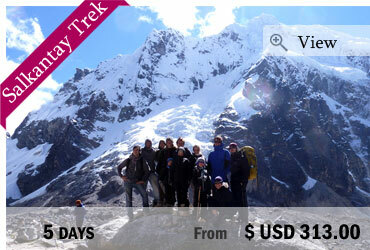 The ceremony is held in Quechua, or guides and assistants will translate for you. From Qorikancha, the grand procession continues to Plaza de Armas. We take a bus up towards Sacsayhuaman, a massive Inca fortress on the outskirts of Cusco. During this time, the Inca King and Queen are carried through the city’s streets on ornate thrones while dancers and live musicians entertain large crowds of people and finally enter the main square of Sacsayhuaman where the main ceremony will take place. We will have blocked some spaces for you clse to Sacsayhuaman from where you’ll have a perfect view on the square and the ceremony. During the ceremony, the Inca pray to the spirits, the sun and the “Pachamama” (Mother Earth) and offer a “sacrifice” in order to guarantee a plentiful harvest. At the end of the ceremony, we will transfer you back to the city center. End of our services. Held during the winter solstice when the sun is furthest from Earth in the Southern hemisphere, the celebration was held as a plead for Inti to return to his Inca sons, as their crops would receive no nourishment without the life-giving energy of the sun. During the Spanish conquest, the Inti Raymi festival was banned by authorities because it was considered as a pagan ritual, and the festival went underground like many of the Inca structures buried beneath the monuments and cathedrals built by the Spanish. However, in 1944, Inti Raymi has been reintroduced again with a reconstitution of the festival performed by local actors. The event has grown in size and popularity since then to become one of the largest and most important celebrations in the region.